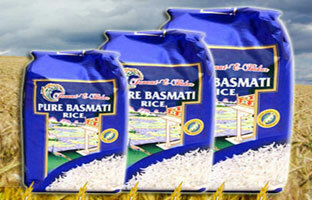 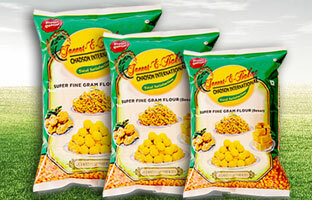 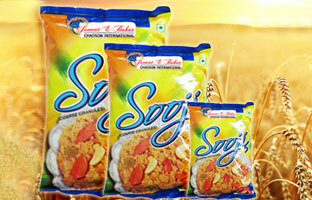 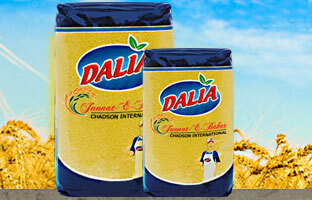 Chadsons Foods - Rice | Basmati Rice | Wheat Flour | Chakki Atta | Fine Flour | Semolina | Dalia | Porridge. 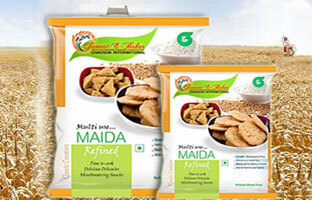 Used for making such mouth watering delicacies like puri, paratha, and nan, Maida is extensively used not only in India. 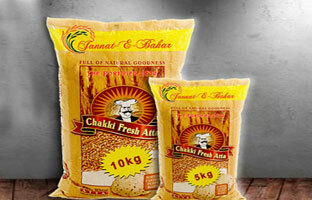 Golden fibred wheat kernels, ripened in the hot sub-tropical sun, are processed by Chadsons to bring to you SOOJI.